Home Remedies for Cleaning Jewelry to make them shine like new again without using any harsh chemicals. Check out! 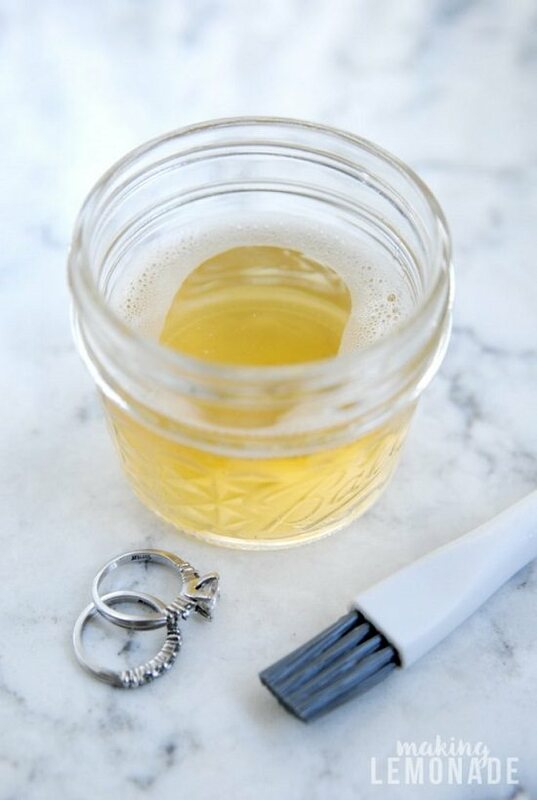 For a natural homemade cleaner that revives old jewelry sans the mess and expense of chemicals, try this mixture of tea tree oil and baking soda. DIY natural tells us how. This potent formulation uses the power of Science and a little help from your pantry to renew the lost sparkle in your gold and silver jewelry. Get the recipe here. 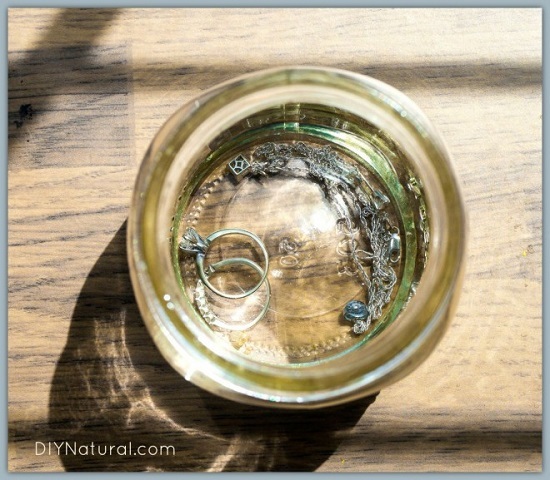 Vinegar is everything you want in a jewelry cleaner for your precious metals. It is nontoxic, cheap and effective. Get more details at hunker. 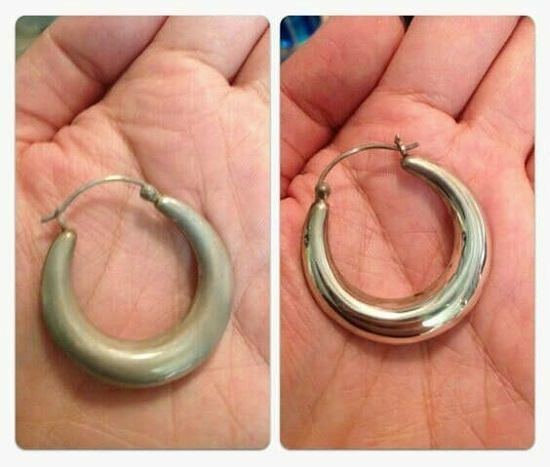 Remove surface stains from your dainty silver pieces with a little help from your toothpaste. Learn more about it here. Here‘s a gentle scrub-and-soak formula that will make your diamonds shine in less than a dime. 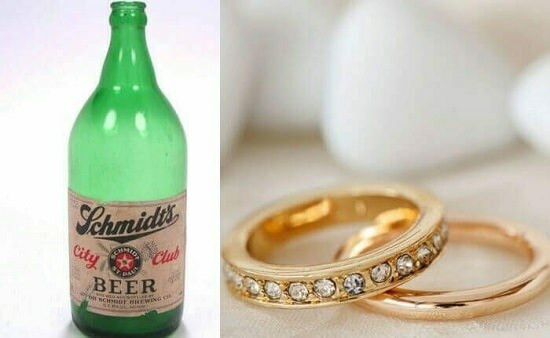 A few drops of beer can restore the original shine of heavily tarnished jewelry. The instructions are at bustle. If you hate exposing your silverware to caustic chemicals, rely on the potent cleaning properties of lemon juice instead. We found the idea here. A paste of banana peels can be a nice organic cleaner for dulled delicate jewelry. Get the recipe here. Visit apartment therapy for more details. 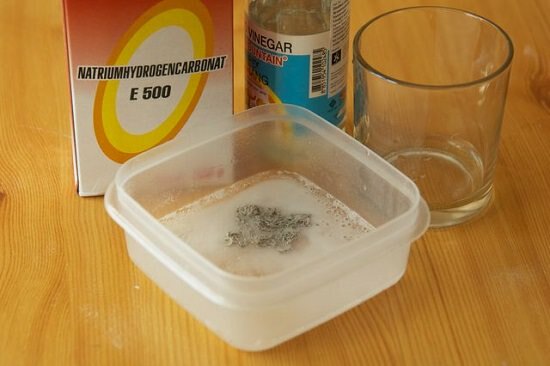 This mild DIY cleaner revives the natural sheen of your precious and semi-precious stones. 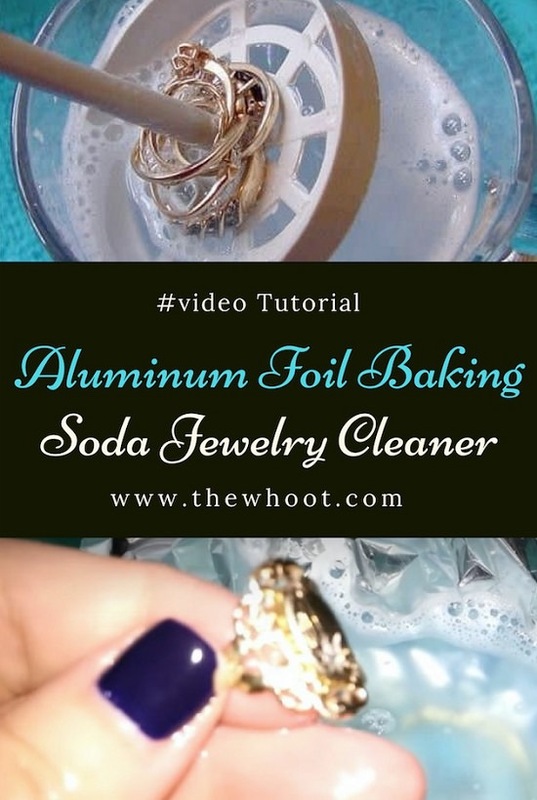 Here’s the link for the home remedy for cleaning jewelry. 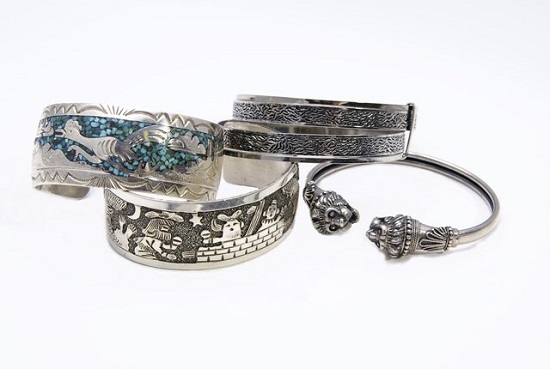 Bring the bling back on old, drab jewelry with a little effort and this 100% natural recipe. Check out the details here. 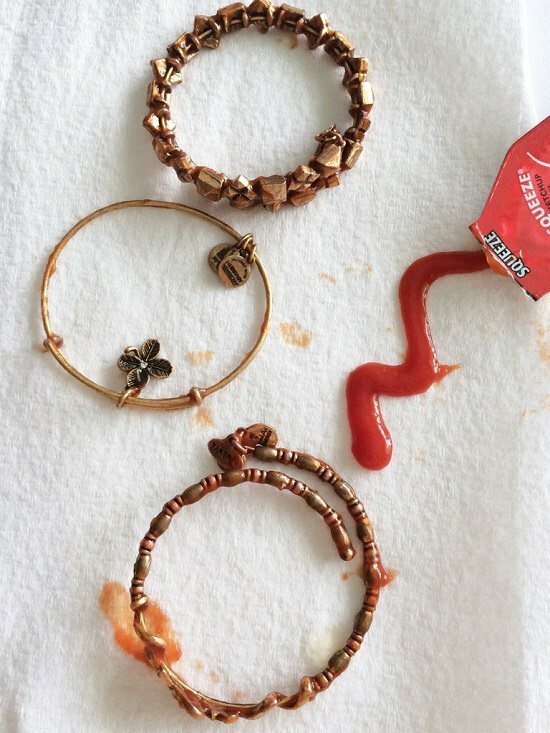 Next time you get ketchup on your necklace from eating like a pig, don’t panic. 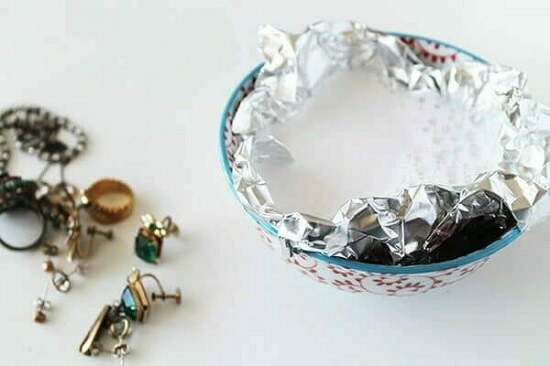 Follow this hack to get a glam makeover of your jewelry in no time. 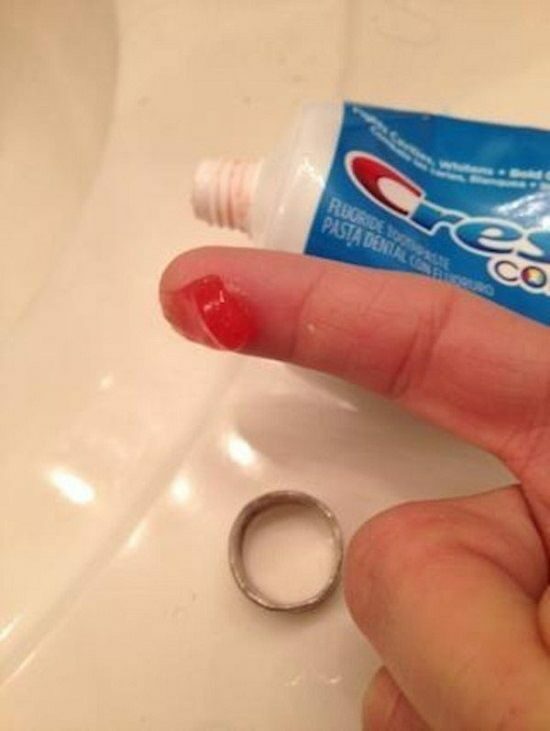 The last home remedy for cleaning jewelry in our list. 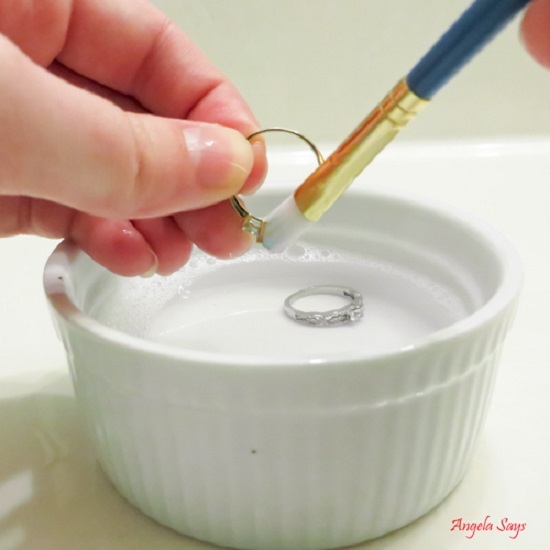 Get your sterling silver and gold jewelry all gleaming new with this easy two-ingredient hack involving baking soda and boiling water. Visit thewhoot for more details.